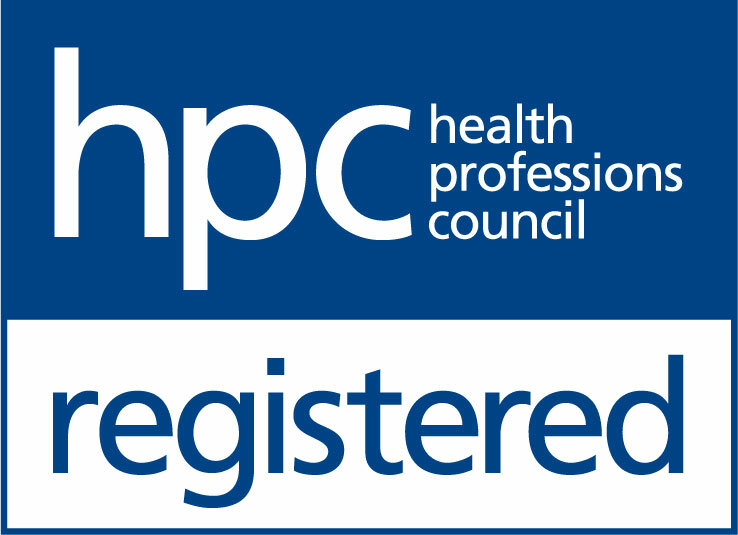 The Hearing Care Partnership Halstead is located in Wardale Williams Opticians, offering free hearing tests, hearing aids, ear wax removal and hearing services in Halstead. 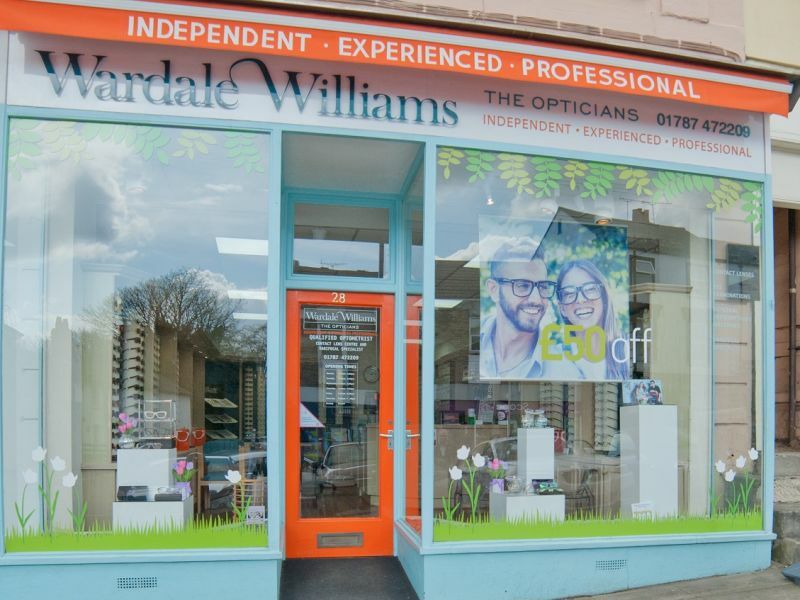 Located in the heart of the friendly market town of Halstead on the High Street, Wardale Williams Opticians is ideally situated to provide comprehensive eye care services to the town. The caring, approachable team are always ready to welcome you to the practice, whether you’d like an expert eye exam or to browse their extensive range of glasses and sunglasses.